Kyle Attends SuperSean’s Super Party! 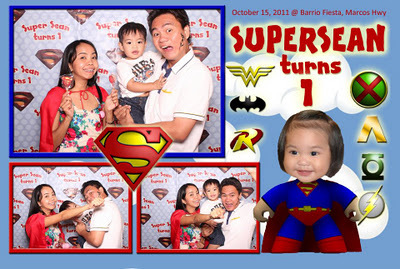 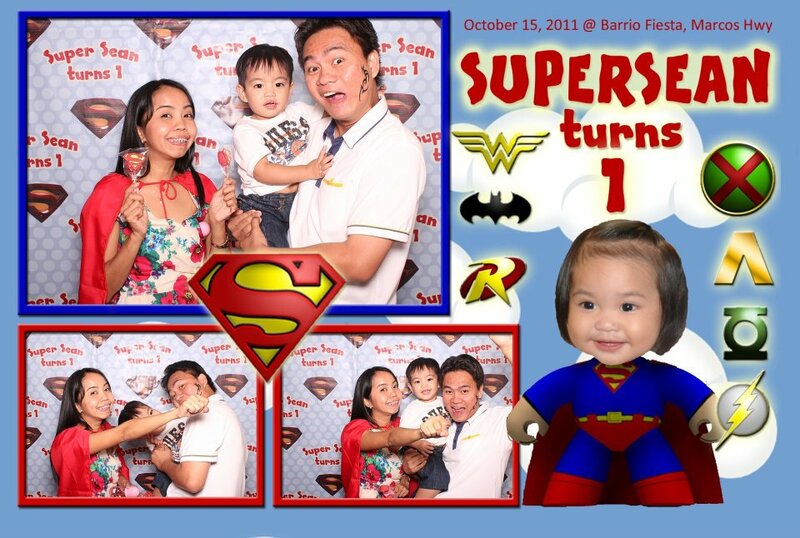 The super happy family who attended the party. 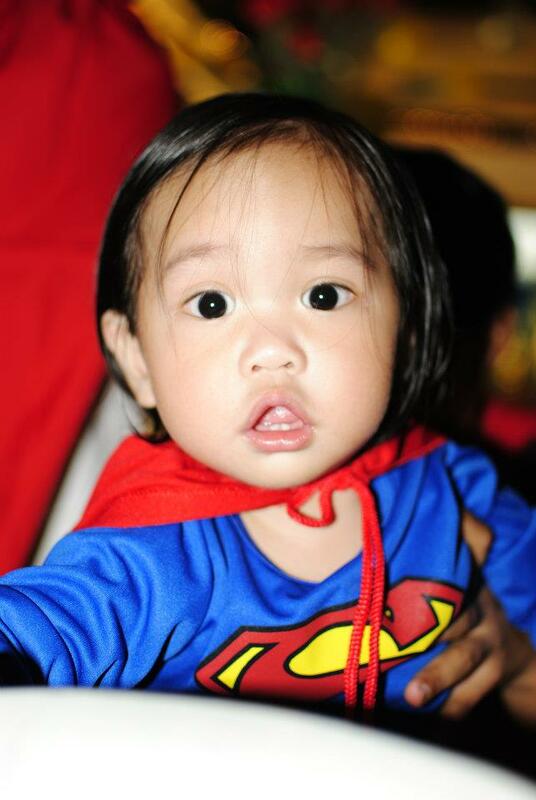 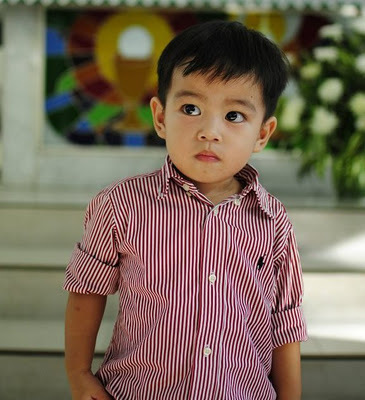 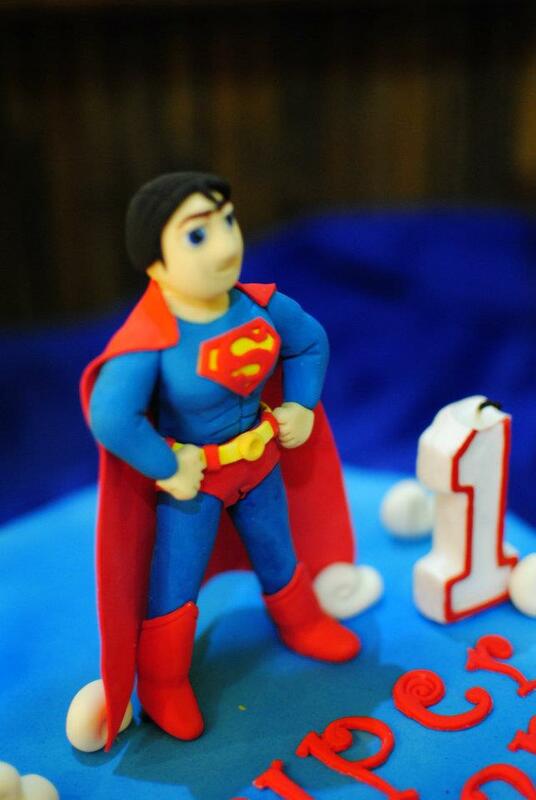 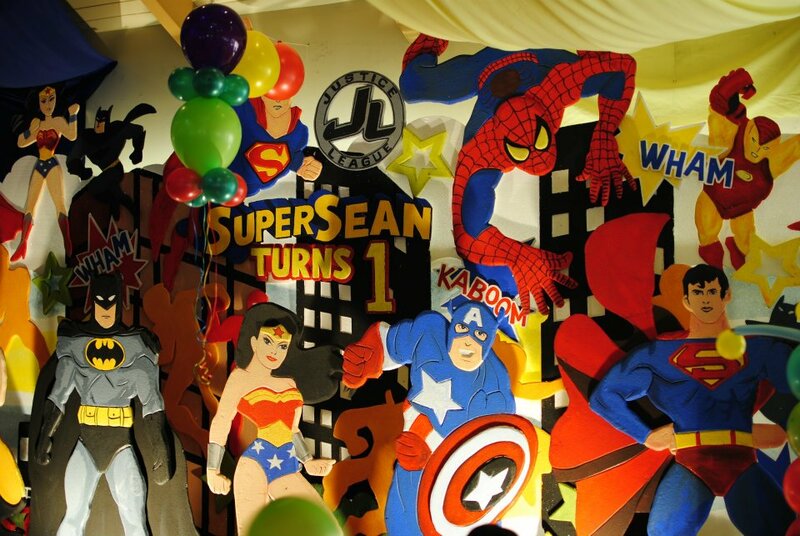 « Kyle Attends Super Sean’s Party!